We will restore safety, dignity, and opportunity to our all our neighbors who are experiencing poverty. 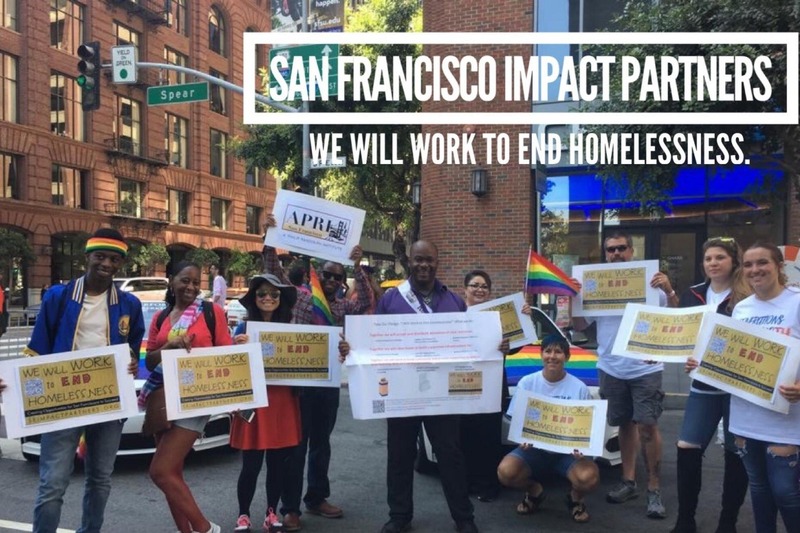 Together we will organize solutions that will help end chronic homelessness for many San Franciscans who are now living on our streets. Our goal is $500,000 in 2019. 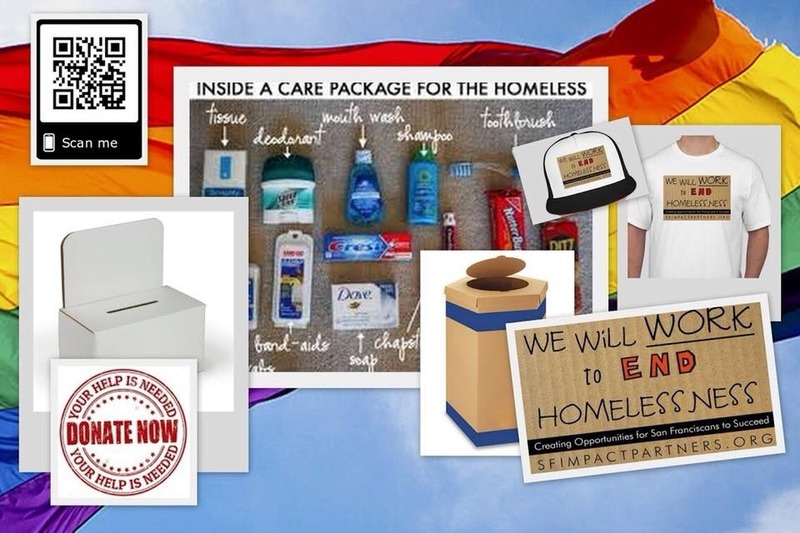 We are raising money by selling t-shirts, caps and collecting change at local events and retailers and through generous donations from community leaders, partner organizations, and special individuals like you. ...and we will do it in a way that re-builds our local economy. Every bit will make a difference, so go ahead and make a pledge. Will you join us?